Sunnier Climbs – …because british winters are cold and wet!!! Sunnier Climbs is all about helping you have endless hot rock climbing experiences, it is born out of our passion for relaxed days, climbing in the sun back home in North Wales. However over recent years we have found ourselves drawn to warmer climates and staying for extended periods in Spain and beyond so we can climb in T-shirts all year round. Quite simply we want to have you along to enjoy our ‘endless summer’ in Spain or anywhere that has a good supply of sun and good quality rock! Our dream is to provide great escapes in the sun for people over the long cold and wet winter months. We are both passionate about sharing our love of climbing, our passion for coaching and that absolute essential ingredient…..sun! We don’t offer a range of different levels of courses like ‘an introduction’ or ‘advanced’ week, rather we like to keep things simple! Book a course, fly out, meet us and then we’ll match your aspirations against the time we have together. Maybe you just want to get some rock mileage under your belt, maybe work out how to achieve that next grade, learn to lead, or you could be a complete beginner who’s realised that learning to climb in the sun is way better than somewhere cold and wet! Our courses typically run over a 7 day week or a 4 day weekend, although we are happy to try to accommodate however many days to meet your needs. This typically involves a pick up from the nearest airport on day one and then travelling to a base which will be some form of self catering accommodation. 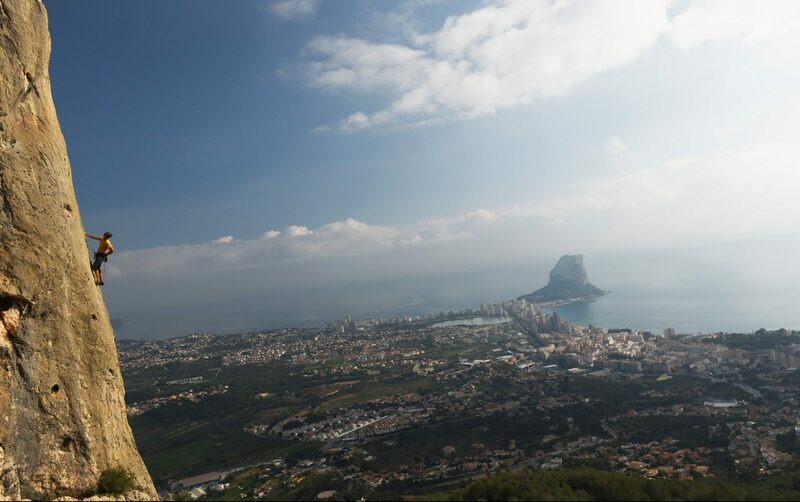 The broad plan will be to treat the course as a classic Winter Sun climbing week, searching out the best routes, the sunshine, and absorbing some of that laid back Spanish atmosphere. Whether you fancy sport climbing, going on a multi-pitch adventure or even some trad climbing, then there are plenty of options for everyone. We have climbed in the areas we use for several seasons and have a great knowledge of all the best crags and climbs to help you have the best climbing trip. In some areas Mark has actively worked on the guidebooks that we will use. 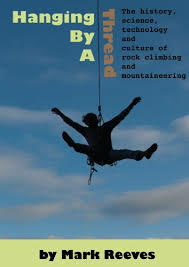 I have lived and breathed rock climbing and mountaineering for the last twenty years. It is the last thing I think about and night and the first thing that crosses my mind in the morning. I love to share those experiences and enjoy nothing more than developing individuals as rock climbers to help them reach their own goals. 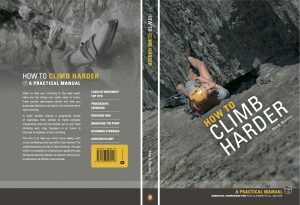 No matter what the grade, It is the feeling of climbing that I love and the vicarious joy of helping others succeed. I live a dream lifestyle where the mountains and adventure are right on my doorstep and been lucky enough to spend over 12 months in the last 4 years working across Spain teaching rock climbing and developing mini-guidebooks to the different areas. What I offer isn’t just a course in how to climb but an adventure. I have worked in the outdoors for over 20 years and I am based in North Wales over the summer where I run Snowdonia Mountain Guides. For the last five years I have spent the winter in Spain and decided to make Sunnier Climbs a reality. As a highly experienced Mountain Instructors with a teaching and coaching backgrounds the Sunnier Climbs hot rock climbing courses are a great way to develop whatever skill you require. 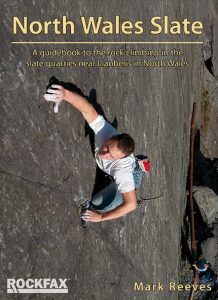 Mark is also an experience rock climbing author having written books on everything from the climbing in North Wales to two coaching manuals one for climbers (How to Climb Harder) and one for coaches (Effective Coaching for Climbing Instructors). Mark is currently working on a guidebook to Snowdonia Mountains and a guidebook for North-East Spain covering areas from the Picos to Basque Country and down past Pamplona to Riglos. Back in Spain for a weeks work… or not! So a friend flew out for a weeks climbing in December we hit all the classic venues before driving our way back north to get the ferry back for christmas. In particular we climb the amazing Parle again and hit up a few of the old faithful crags. Please contact us via the form below, in order to conform to GDPR we require you to accept being added to our newsletter. We only send out one email a month and you can unsubscribe from this service at anytime. 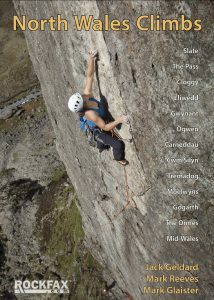 I would like to be added to the Sunnier Climbs News Letter.